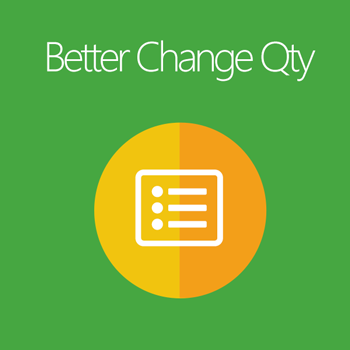 Better Change Qty brings customers with more options to select preferred quantities with different discount prices. This is the supportive extension which supports store owners to gain more benefits and improve shopping experience of customers. Increase conversion rate thanks to the better improvement in tier price. Selecting quantity is the key step when customers make purchases. Therefore, it is a wise idea that placing promotion right in quantity box. The recommended quantity options showing better prices if buying more will attract and encourage customers to make further purchases. Tire price in Magento Default is displayed only as a notice without any function. Adding this tire price right in quantity section as quantity options will be more interactive and useful. Customers more easily get notice and click right away. As a result, this way also contributes to increasing conversion rate. Showing quantity options with more details as discount price, % saving amount, total price helps customers gain quickly information and make purchases easily with better prices. Therefore, this will enhance customers’ satisfaction as well as shopping experience. 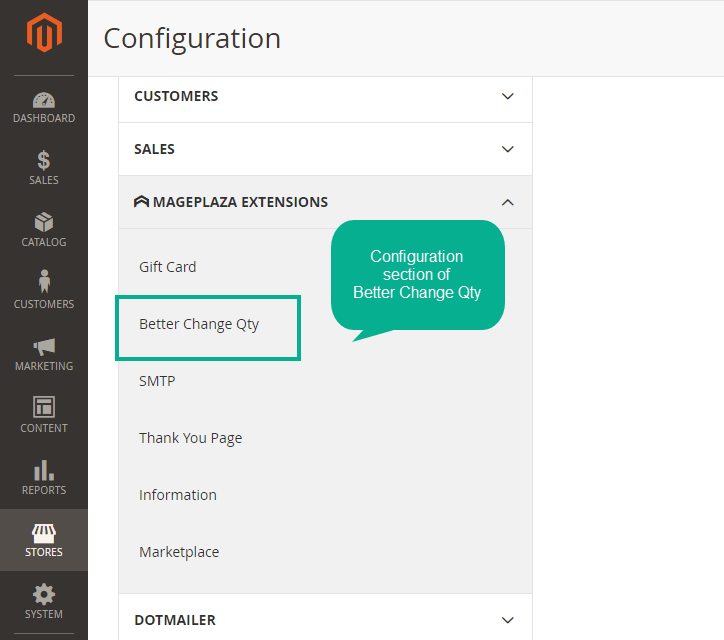 Buy more to get good prices Better Change Qty changes the simple style of quantity input in Magento Default with more diverse quantity options. The rule will be that if customers buy more, they will gain better prices. For example, the price for 01 T-shirt is 20$, 03 T-shirts is 18$ and 05 T-shirts is 15$. Quickly select recommended quantities These discounts will be displayed clearly right on Quantity section besides product image on Category Page, Product View Page and Wishlist Page. Therefore, customers are well suggested and can easily select their preferred quantity for better prices. Product Quantity Increment: The quantity change step will based on the quantity increment which is configured for specific products. Max quantity step Besides, store owners can limit the number of steps based on stock quantity, fixed value or both. Therefore, store owners can easily customize quantity step suitably with specific price strategies and promotion campaigns with the aim to encourage further purchases from customers. The diversity in label and discount details will make the quantity section more appealing. Customers will feel more interested and pay more consideration to pick extra items to their shopping cart. 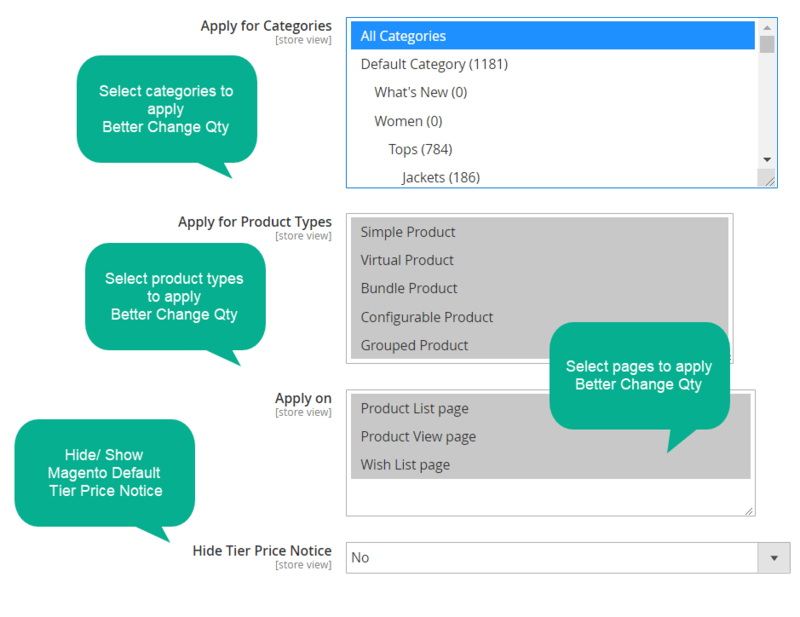 Again, this flexibility assists any store owners properly in configure quantity options to achieve the best result at the stage when customers select item numbers to pick to their carts. 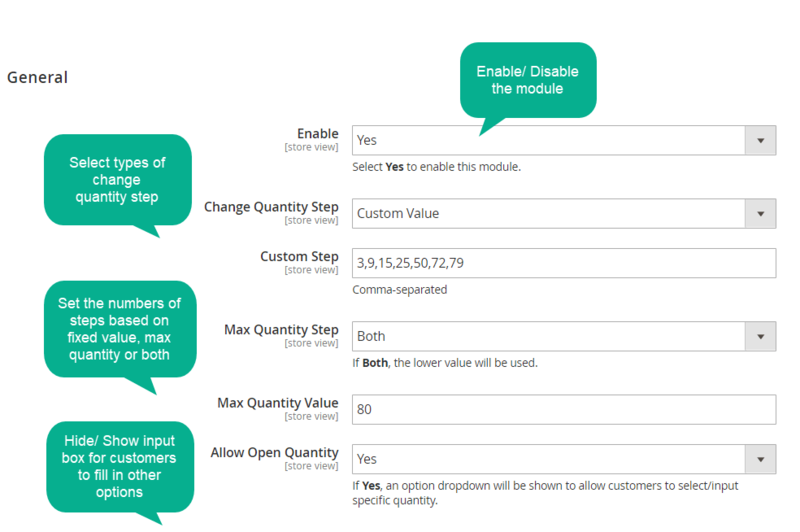 Allow/ Disallow customers to fill in another quantity option by themselves. Enable/Disable hiding Tier Price Notice of Magento Default. I am so satisfied with Mageplaza’s supporting team. They help me get everything up. This extension is running properly and supporting us a lot. Thanks, Sam and your wonderful team. We tried Better Change Qty and found it extremely useful. This extension really helps raise our online sales. I would recommend this for sure. Thanks, Mageplaza so much for your extension!